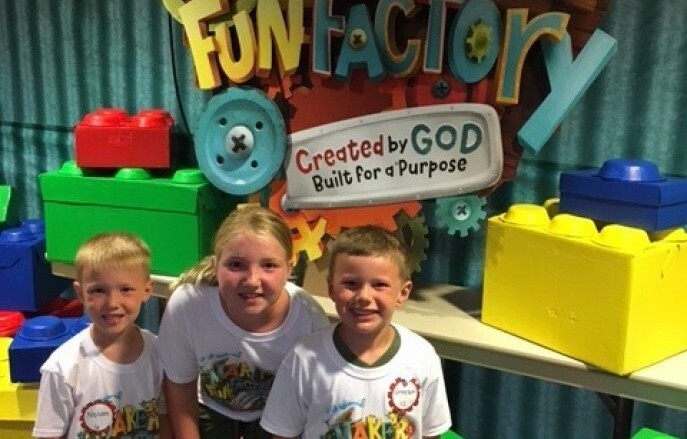 Vacation Bible School provides an exciting, Bible-based experience at the beginning of summer. Kids discover God through worship, songs, Bible stories, games, crafts, and snacks. Each year has a different theme that helps kids apply Bible truths to everyday life.